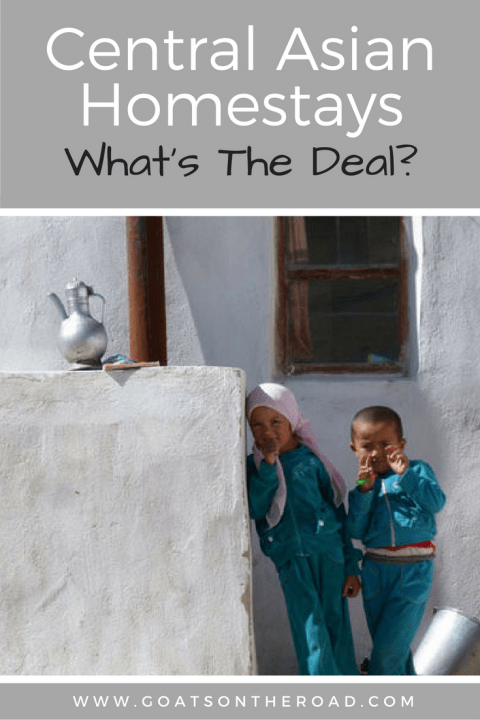 Central Asian Homestays: What’s The Deal? 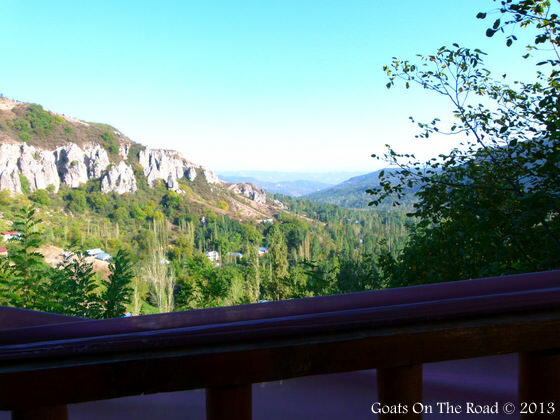 Goats on the Road Posts » Featured Articles » Central Asian Homestays: What’s The Deal? Before coming to Central Asia we hadn’t really stayed in a homestay before and we were confused as to how they work. We had a lot of questions about how it works. Do you stay in the family’s room? Are there dorms? Does the family cook for you? Are you expected to spend the day with the family? Are there lots of tourists staying there? This article will answer these questions for other people who plan to visit Central Asia and other places where there are homestays. So, first of all we should start off by saying that homestays are our new favourite way to visit a country. If only every country had such great networks of homestays. It’s the perfect way to stay with a local family and learn a bit about their way of life and taste the local and regional dishes. Usually the wife will cook a delicious meal and serve it to the visitors in a separate kitchen. It may sometimes be possible to eat with the family, but they generally assume that you would like your privacy. 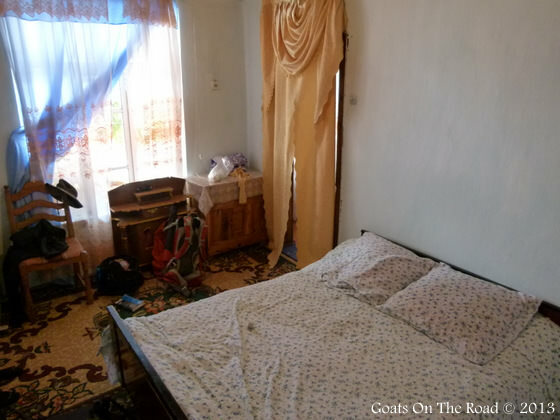 Generally in a homestay you have your own room or even your own house in some cases. The family is there if you need any help but generally they’re just going about their day to day business. They will cook for you if you request meals, which is highly recommended because it’s an excellent way to sample local, home cooked meals. 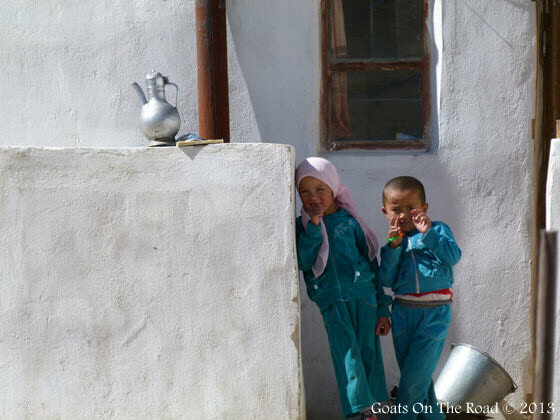 In Central Asia, homestays usually have hot water showers and squat toilets, but amenities vary depending on the region. Some of the homes that you get to stay in are absolutely gorgeous. We’ve had rooms with views, terraces and orchards in the back yard. Beds also vary from homestay to homestay. Sometimes there are mattresses or cushions on the floor and sometimes there are comfortable king sized beds. We haven’t slept in any homestays that we felt were dirty or uncomfortable. The hosts are often proud of their homes and keep them spotless for new visitors. 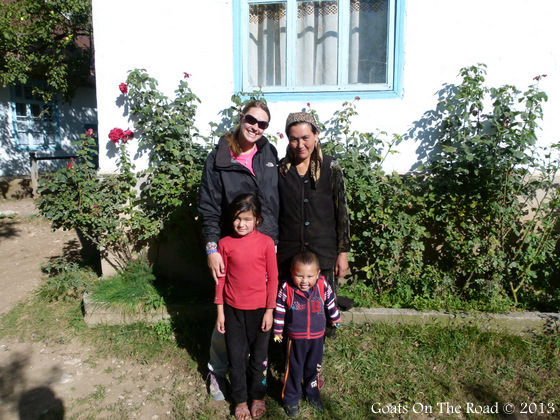 In many parts of Central Asia, homestays are already ingrained in the culture. Pilgrims have passed through many villages for centuries and with them grew a network of homes willing to take in the weary traveller. 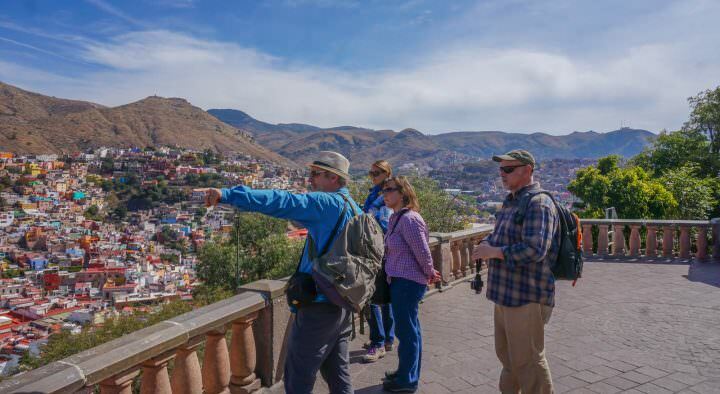 Companies like CBT, Shepherd’s Life and META have capitalized on this hospitality by creating a sustainable system in which foreign visitors, who don’t speak the local language, can stay with families much like pilgrims have done for centuries. These community based tourism projects give the majority of money spent to the families themselves and also offer travellers nice rooms at fair prices. If you arrange your homestays through these companies, they generally try to give each family only one group or tourists at a time. This gives an authentic feel to your stay and allows you to have the family all to yourself. These types of programs are also great for local families. 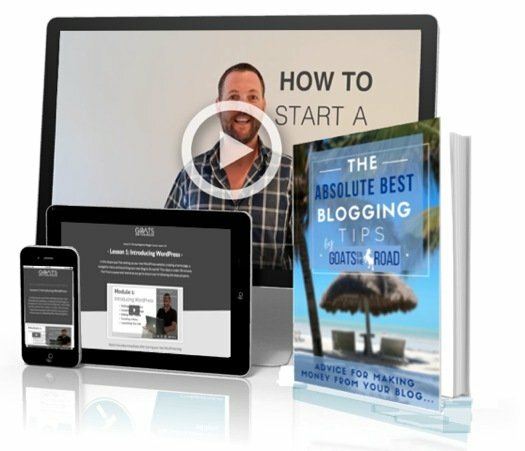 Not only does it give them an excellent new source of income, but it allows them to meet people from all over the world. Many hosts still get very excited when new tourists come and they love to find out where the travellers are from and where they have been. 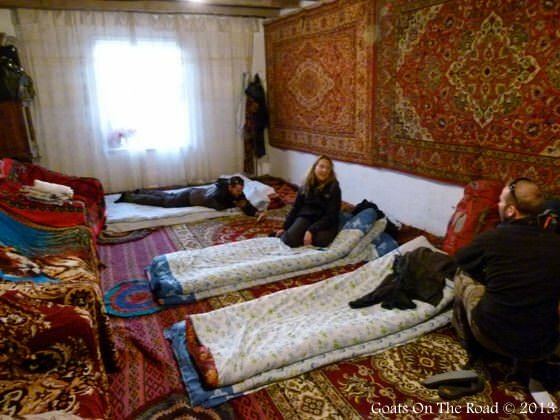 When planning our trip to Central Asia, we were excited about many things, but we had no idea about homestays. These family’s have turned out to be a real highlight of our travels through the region and we remember each one for different reasons. 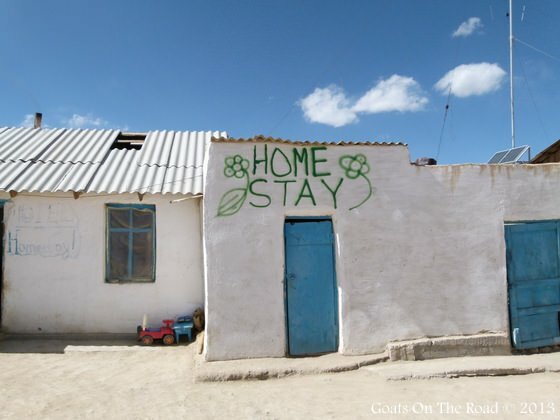 Staying in hotels and hostels is great to have English staff and other travellers to swap tales with, but having been to homestays in Central Asia, if we were given a choice now we’d choose homestays every time. Have you stayed in a homestay before? If so, where? Did you enjoy it? Please tell us below, we’d love to learn more about the world’s homestays! We did a cultural safari in Tanzania that included several home stay and we thought it was terrific. Such great insight into the real life of people in another country!Except for the rooster on the other side of the wall at 4:00 AM which nearly gave us a heart attack, we thought the opportunity to have homestays was definitely a highlight of the trip. Nice! We spent some time in Tanzania as well, but didn’t do a homestay, we didn’t know about them until recently. Hi Erin, not sure if you’ll read this or if you still have the info but I’m wondering if you could pass on the details to your cultural safari? Im heading to Tanzania later in the year and would love a similar experience. Great informative article! Your posts are becoming one of my favourite reads. I was in Central Asia earlier this year and had a fantastic, fantastic time. 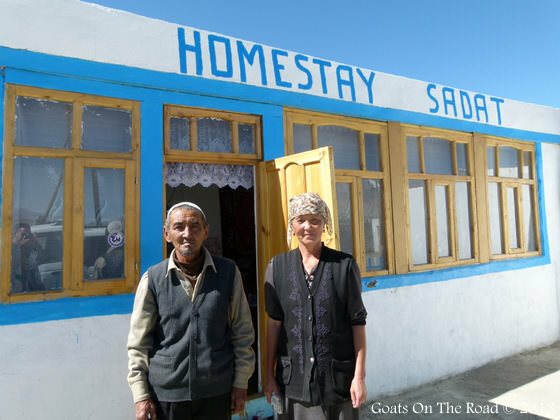 I stayed with Arslanbob’s CBT homestay, and ‘hotels’ which were essentially homestays in Sary Tash, and Murghab. 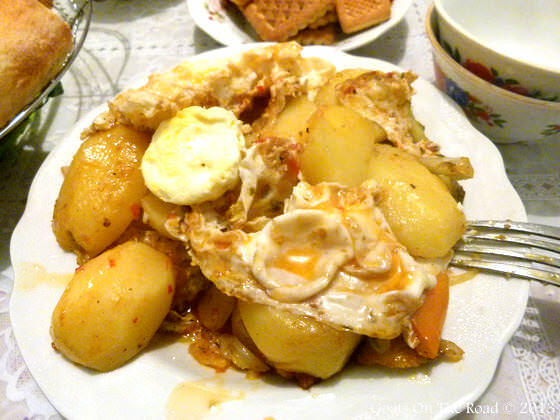 My favourite part was the home-cooked meals, always something to look forward to. Thanks for the kind words, we’re glad you’re enjoying our blogs 🙂 It’s nice to hear from our readers. Central Asia is wonderful, I’m glad you took part in the Homestay programs as well, it’s really a great way to learn about the culture and meet local people. 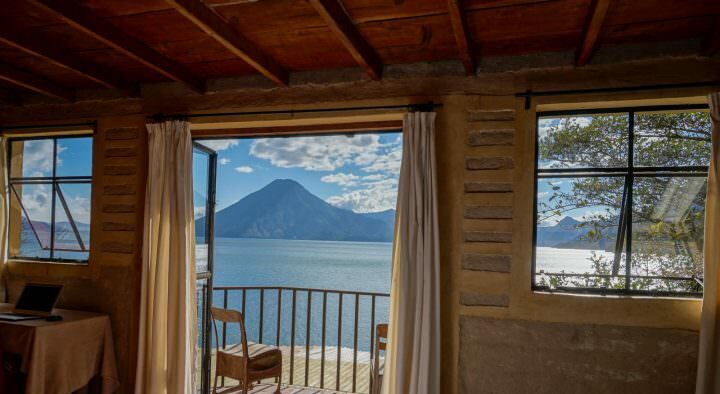 Great article – I’ve never done a homestay before and in all honestly I was a bit hesitant to try them but I’d feel more confident about investigating the possibility now. Great, glad to hear it! We were both really hesitant as well, but are very glad we tried it. We thought we’d always have to be with the family and probably wouldn’t have privacy, but you get just enough time with the families and lots of privacy…and nice balance. 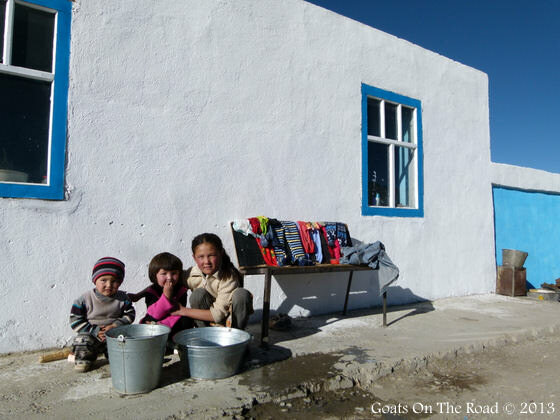 Homestays out in the mountains and in smaller villages can be booked though companies like CBT and Shepard’s Life, which are found in various cities/towns around the countries in Central Asia. 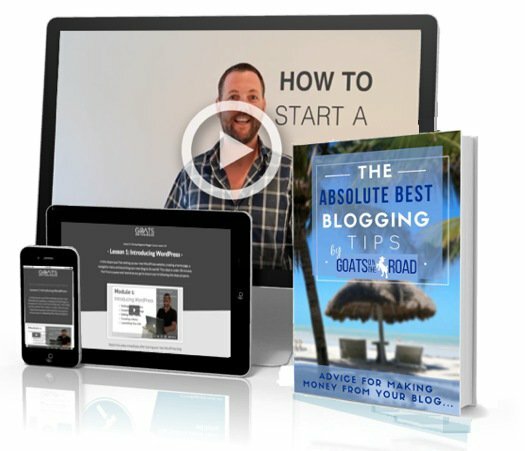 Hi Nick and Dariece, I absolutely love this article! I stayed in homestays in Malaysian Borneo and in Vietnam twice. In Tibet I also did a kind of homestay: we stayed in a tent camp very near Everest Base Camp because the Rongbuk Monastery where we were supposted to stay was under construction at the time I was there. For me it was also a fantastic type of accommodation because of the insight into local life. Your description of the homestays makes me even more excited because I hope to travel to Central Asia this year to visit four of the “Stans” and I also intend to do a few homestays. Sounds exactly like what I love. Fantastic!! Enjoy your trip to the Stans 🙂 Cheers.